Supported by an established Research department, CQUniversity offers an all inclusive platform which supports a range of disciplines and interest areas for researchers passionate about the a topic they looking to explore further with a research project. 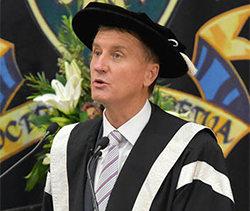 CQUniversity is proud to play an important role in various research initiatives with business, government and the community. Information and contacts for reporting any concerns about a research project being conducted by CQUniversity. The University has a wealth of research experts involved in major local, national and international research projects. Engaged with national and international research with a range of formal and informal partnerships and affiliations. 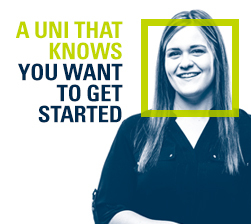 Applications for Admission to a Research Higher Degree at CQUniversity may be submitted at any time throughout the year. Is a Research Degree Your Next Move? 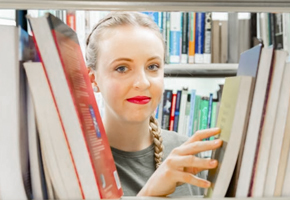 A Research Higher Degree isn’t just for those who consider themselves academics. They’re for those who have a passion for a topic, want to solve problems in their industry or community, or who want to advance their career. 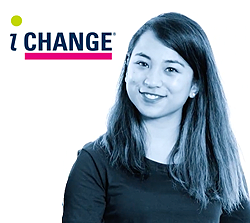 Discover more about Research Higher Degrees at CQUniversity, including study options, financial support, upcoming projects and more. With a focus on research CQUni achieved Excellence in Research Australia results of 'above' or 'well above' world standard. An opportunity for researchers to showcase their research to a national audience and be in the running to win funding. Research department roles and contact information for the offices, schools and units.